Nanci's Sorbet Frozen Yogurt is an ideal vegan base for creating over 40 different fruity flavors that are just as magical as all of our other flavors. Natural, Diabetic Friendly, Lactose-Intolerant Friendly, Probiotic Enriched, Gluten-Free, Kosher and More! A world-class taste with a world-class health benefit, the combination of healthy ingredients in Nanci's Sorbet Frozen Yogurt powder make our product the best in the world. With our product there is no need to sacrifice taste for good health or good health for a great taste - we give you both! 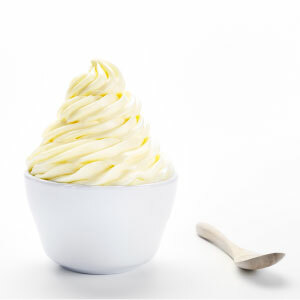 Customers may follow their taste preferences over their health, so help them enjoy the best tasting and healthiest sorbet base flavor available that can be made in to over 40 flavors! Our product is designed to boost energy, enhance digestion and eliminate harmful ingredients found in competitor's products, all of which promote better health. Nanci's sorbet frozen yogurt powder is the ideal base for fruity and savory flavors, including over 40 different flavor possibilities. The Sorbet base powder contains healthy, all-natural ingredients and can be sweetened with either low-glycemic fruit sugar or stevia. Nutritional Facts are based upon a 1/2 cup or 83 grams prepared serving size. Percent of Daily Values (DV) are based on a 2,000 calorie diet. For optimum results in fat reduction, you must metabolize more calories daily than you consume. 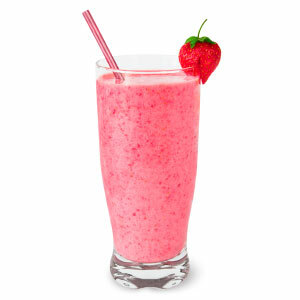 You can also create custom flavors with fresh fruit juices and blended ingredients (e.g. water and peanut butter). Simply replace some of the water with your juice or mixture and mix to taste. Check out all of our flavors. Sweetened with either natural crystalline fruit sugar or plant-based Stevia, Nanci's frozen yogurts deliver a refreshing, sweet treat without causing sugar spikes. Nanci’s live yogurt cultures are micro-encapsulated to ensure a healthy portion of probiotics are delivered in every serving while maintaining a long shelf life. Since Nanci’s frozen yogurt bases have zero animal fats and zero trans-fats, they are cholesterol free and healthier to digest. Nanci’s products don’t need to be kept frozen in transit or storage before mixing saving you money. You’ll never lose inventory during power outages. Nanci’s is a leader in the development of Vegan Non-Dairy Frozen Yogurt for those needing to avoid lactose or animal products. Instead of HFCS and sucrose, Nanci’s is made from natural milk (or coconut milk), fruit sugar and stevia, reducing sugar spikes and the amount of insulin needed. Have a dessert that adds balance in your life. 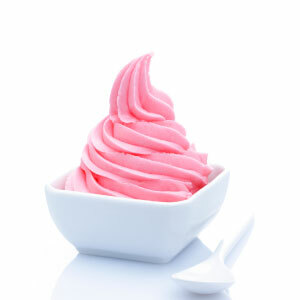 Nanci's frozen yogurt products are designed to naturally support a healthy and consistent digestive system. You’re not dreaming. Finally a dessert that will fit into your healthy lifestyle with options to support your diet or food restrictions. Kosher too! Fast to make, Nanci’s dry bases can be mixed and in your machine in 2 minutes with no advanced planning. Never wait for product to thaw again. 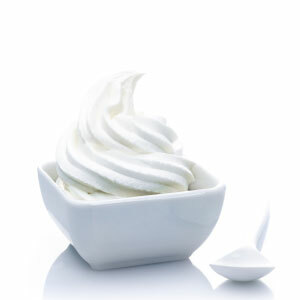 Choose a base: vanilla, chocolate, tart or fruit whip sweetened with fruit sugar or Stevia. 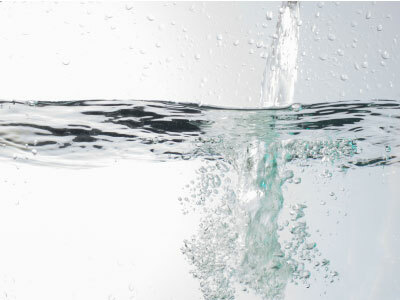 Mix 2 gallons (7.6 L) of water with each 6 LB (2.7 KG) bag of powder. 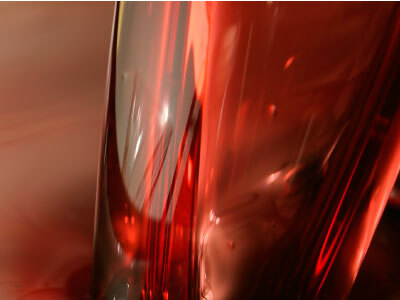 Stir in 6 ounces (175 mL) of liquid flavoring to create a huge variety of flavor choices. 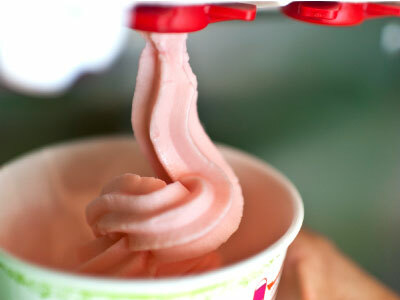 Pour the final liquid mixture through any commercial frozen yogurt machine and enjoy! A rich, creamy and smooth vanilla sweetened with pure crystalline fruit sugar or stevia. Enjoy the taste of our dark Dutch cocoa sweetened by pure crystalline fruit sugar or stevia. Perfect with fruit flavors or by themselves. The Plain Tart is the creamiest tart. 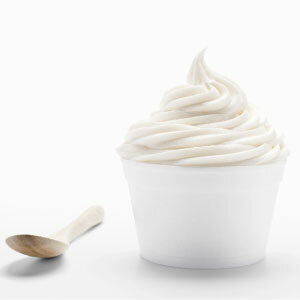 The Premium Tart has the addictive Euro Greek yogurt flavor profile to set your store apart. Naturally vegan, our sorbet is ideal for creating over 40 different fruity flavors that are just as magical as all of our other flavors. 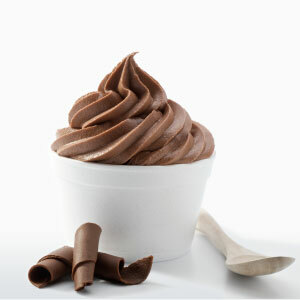 Unlike a sorbet, our vegan frozen yogurt creates rich flavors just like a regular vanilla, but with no animal products. Our smoothie mix is a great addition to fruit and protein shakes, delivering probiotics and all our healthy benefits. Most orders can be shipped out within a day or two of payment. For large custom formula orders it will take a minimum of 6 weeks from the date payment is received to manufacturer and ship. At times we can deliver product faster and will work with you to meet your goals. How long can I store Nanci's powdered frozen yogurt? All of our products have a minimum shelf life of 12 months and can last up to 18 months when stored in cool, dry and dark places. Our powder is durable under a range of temperatures and should be kept dry until ready to use. Once mixed, the mixture can last refrigerated for up to 10 days. We know you'll be impressed. 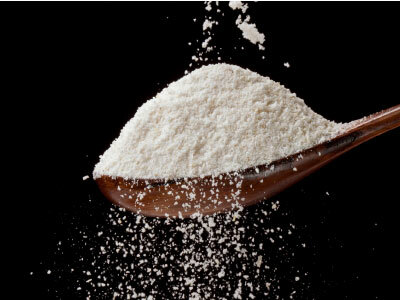 Our powders are extremely water soluable resulting in zero powdery residue or taste. Because our ingredients are all natural, you'll find the taste to be superb and far more satisfying than any other product on the market. Which machines can I use with a powder formula? 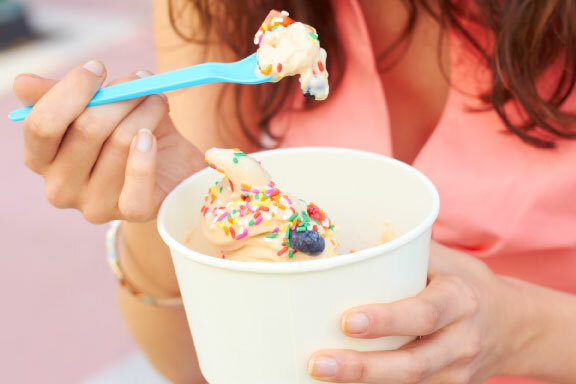 Once our powdered frozen yogurt mixes with water, it's just like any liquid frozen yogurt that can be poured into a standard soft-serve machine. Call us to discuss your machine requirements and compatibility with our product. How to report issues / feedback? We love what we do and we want to ensure you love our product. If you have any needs, including advice and guidance on your business, our team of experts are here to help. Just give us a call! 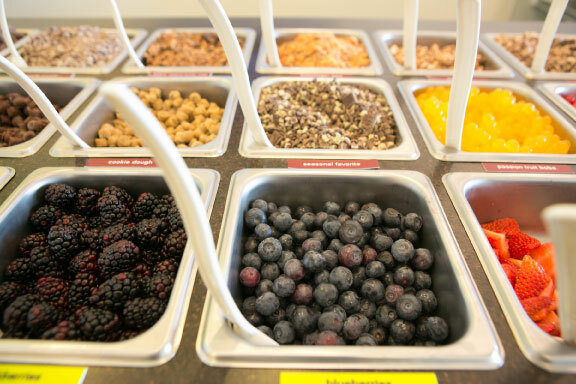 We will help you serve the best frozen yogurt from anywhere in the world. Let's keep in touch. No worries... we don't sell or share your info.